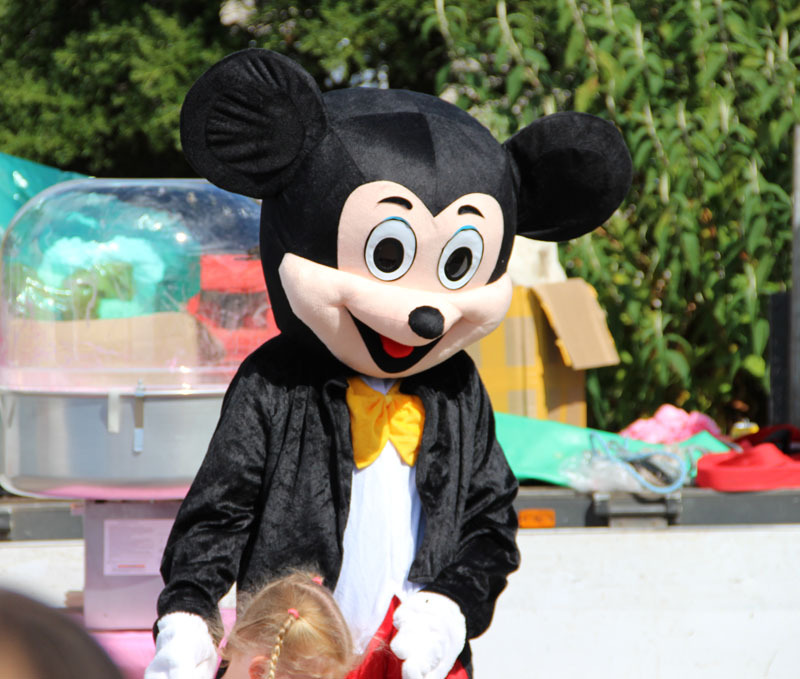 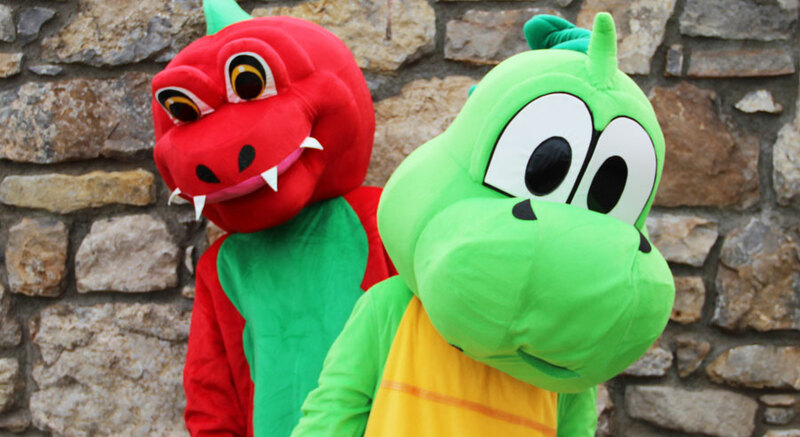 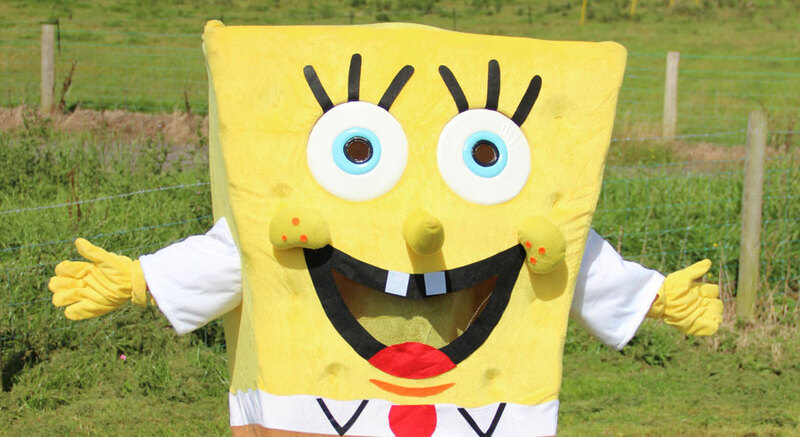 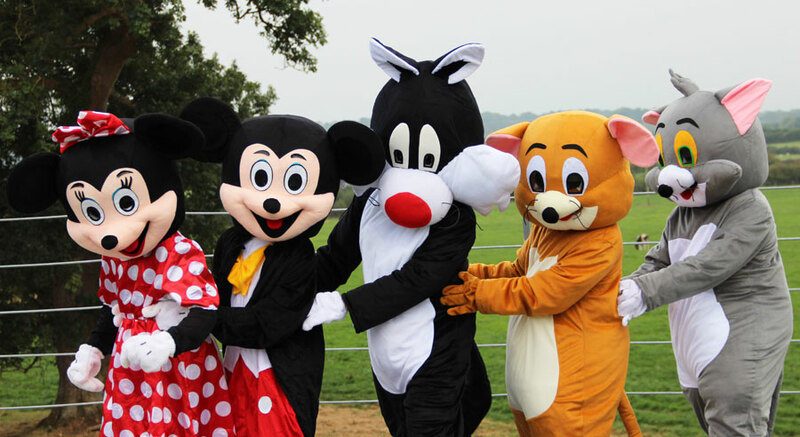 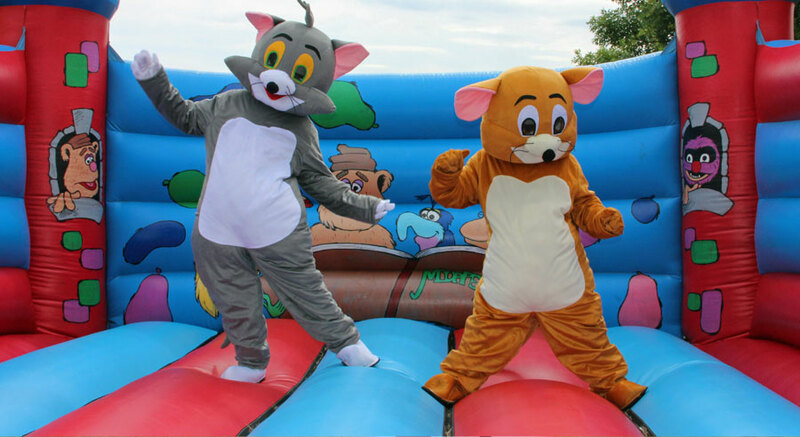 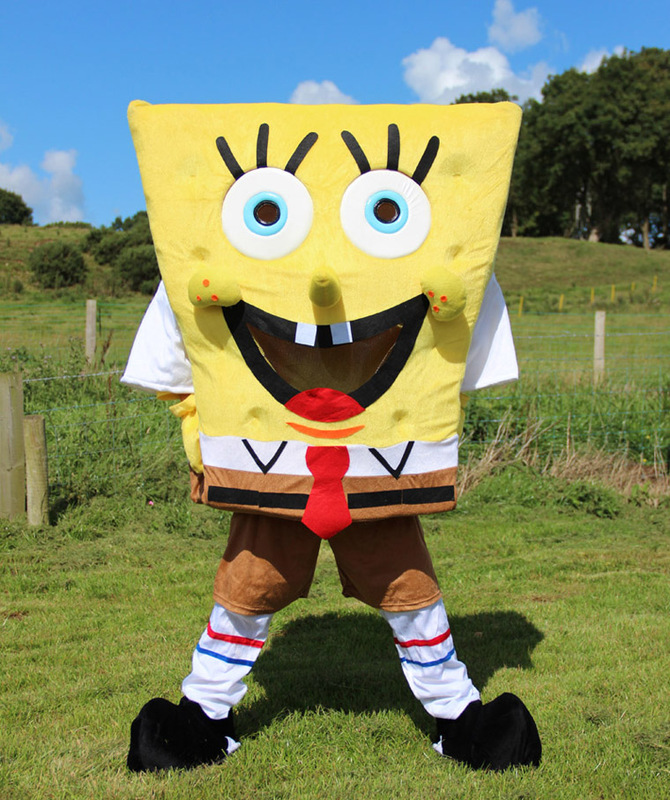 We have a great range of Mascot costumes that are available to hire with any of our inflatables from only £10.00 each!!! 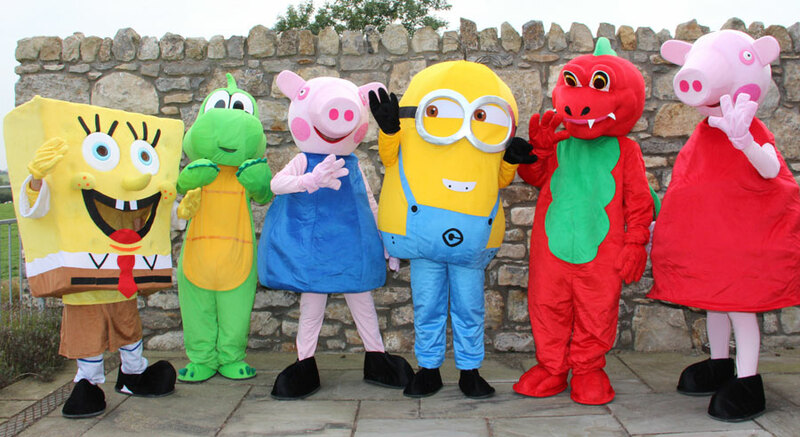 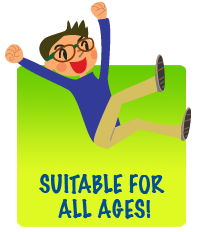 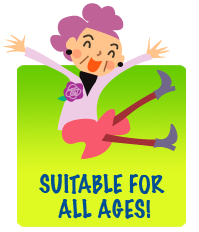 Have you got an event, fun day or promotion, then why not have a character appearance? 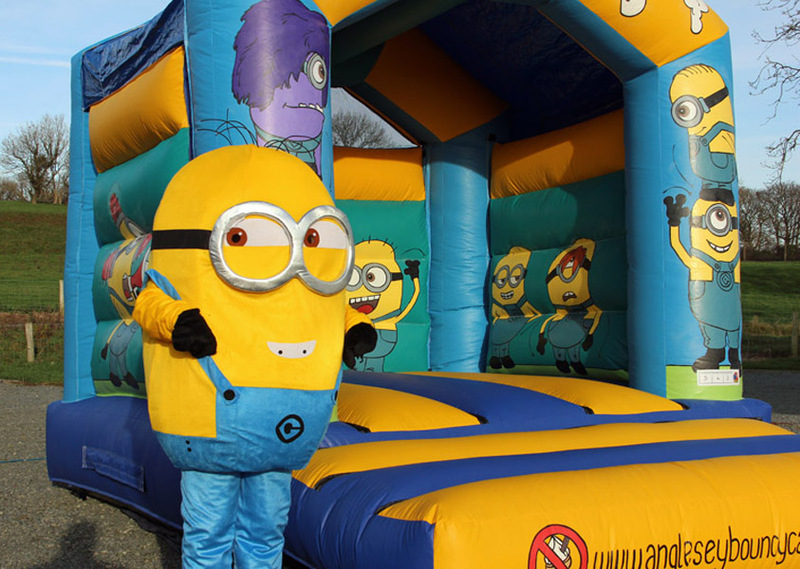 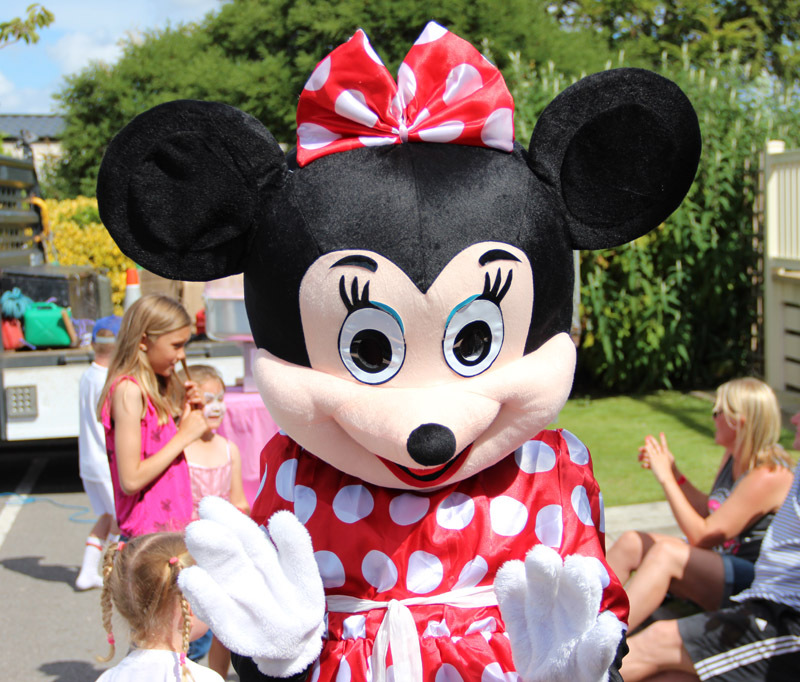 Our mascots are available FREE OF CHARGE at any promotion, event or carnival were we attend with our inflatables. 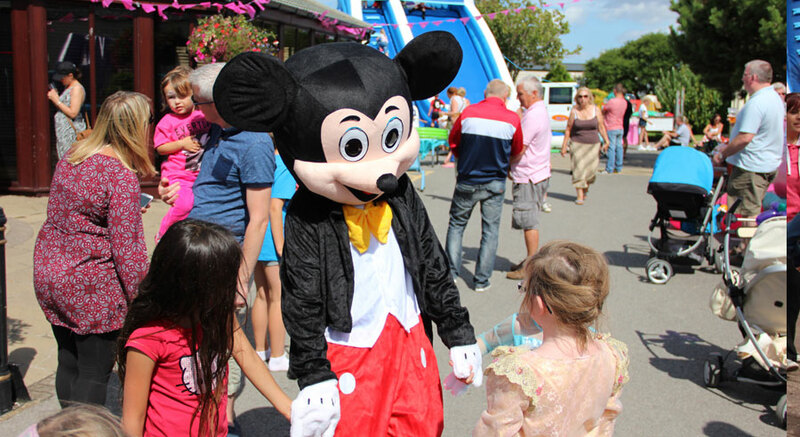 We’ve a massive selection of your favourite characters that never fail to draw and delight the crowds. 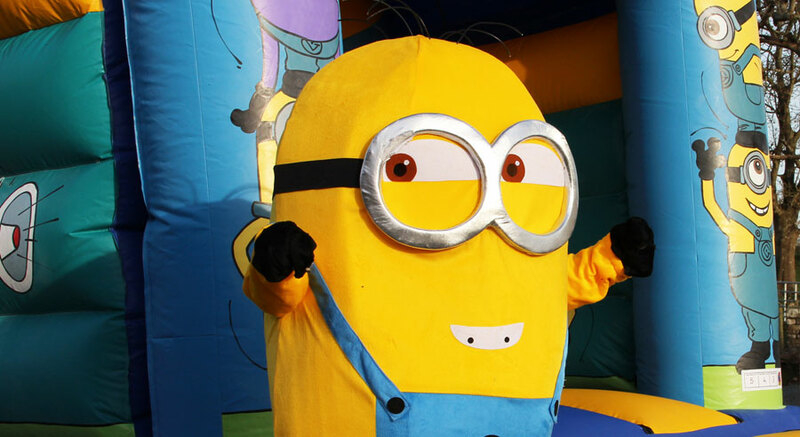 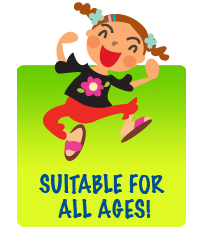 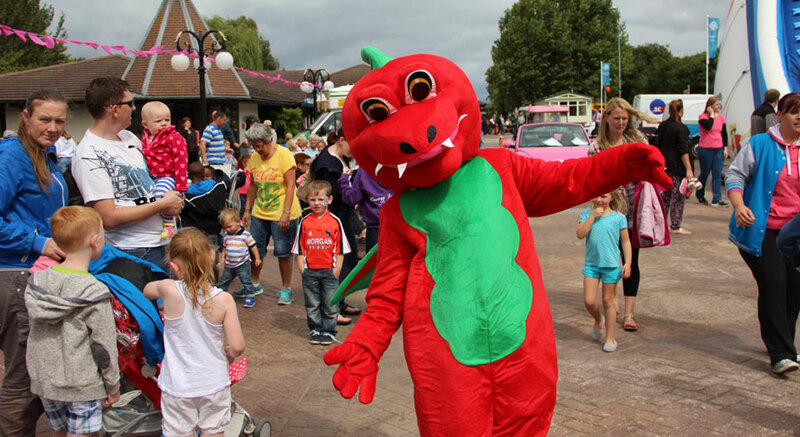 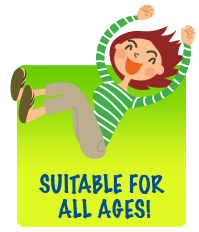 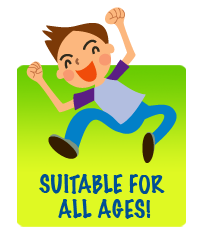 Please contact us for more information about our FREE Mascot hire.